Open Incet hosts the LInE! Lean INnovation Express, workshop for enterprises successful products. 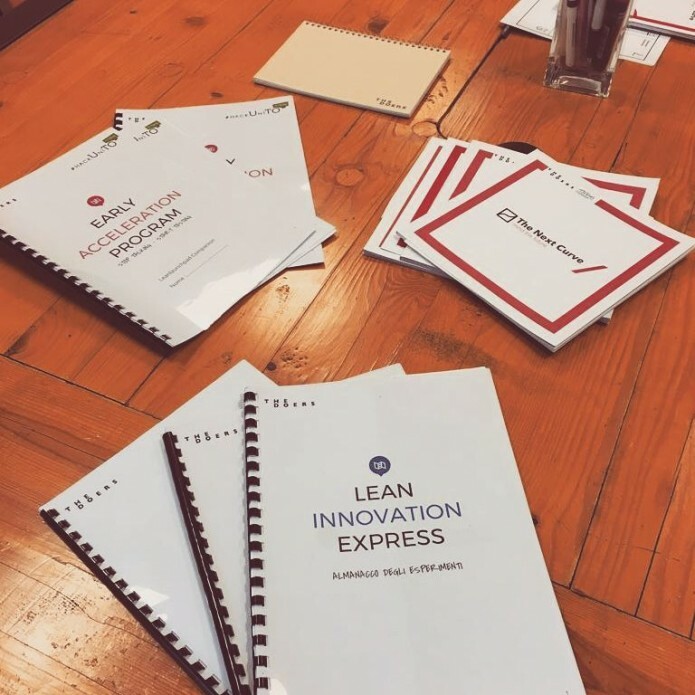 The Lean INnovation Express will allow participants to know the main key aspects of this new paradigm. The workshop is carried out by The Doers, organization providing consultancy to enterprises and people on strategic decisions.